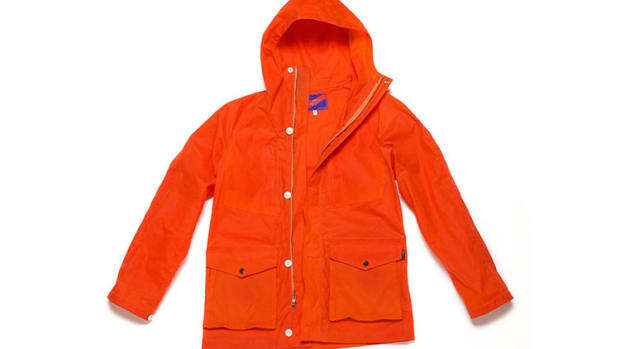 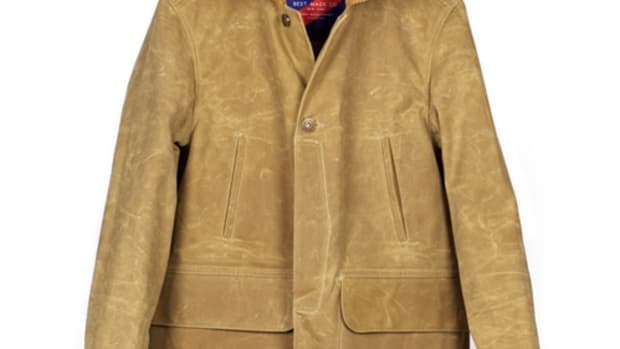 Based on their Heavy Waxed Jacket, Best Made&apos;s Light Waxed Jacket lightens the load with a three-season jacket that&apos;s ready for cooler days both downtown and out in the great wide open. 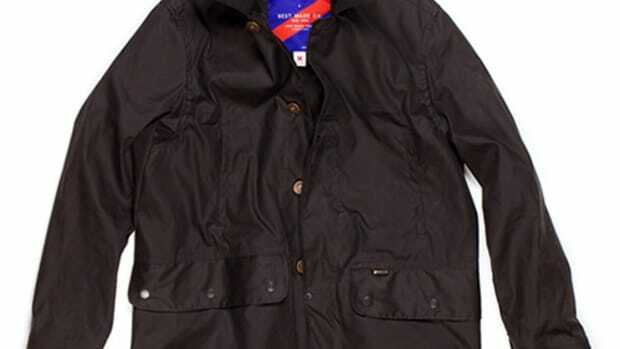 Ready for the elements, the jacket is classic, casual, and versatile with heavy duty construction that includes reinforced felled seams, double needle-lock stitching, and comes in black or tan. 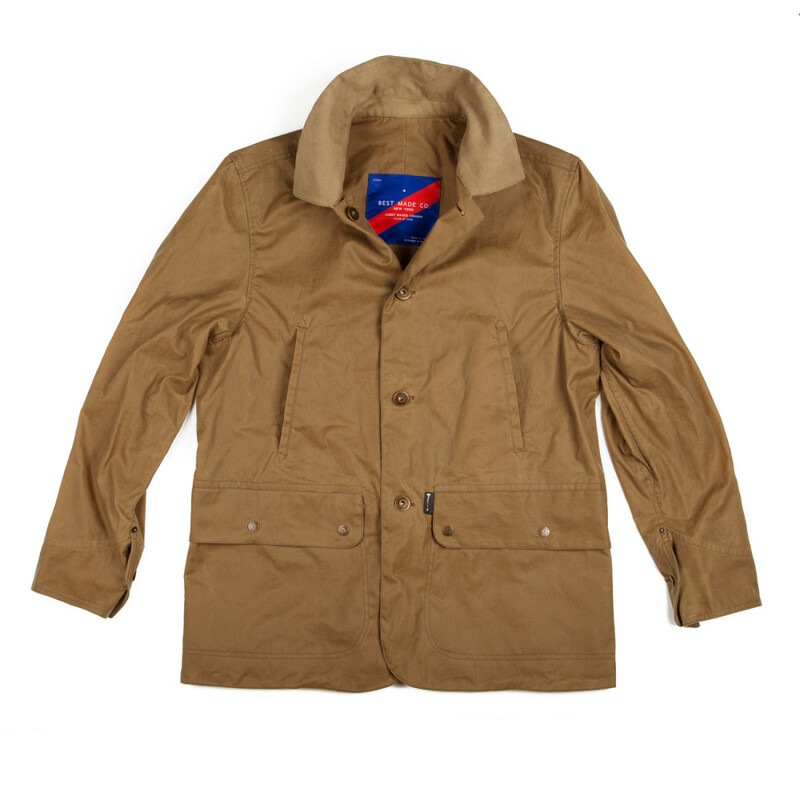 You also get an English moleskin collar, reinforced brass shanks, pockets galore, and a breathable wax cotton exterior.